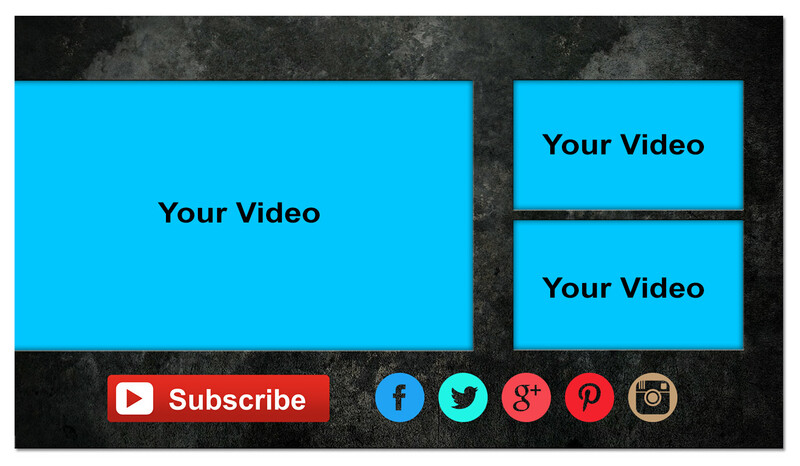 Today’s video marketing is tip is Use YouTube Annotations to Crete a Compelling Call to Action! When you reach the end of your video, tell your audience what to do next: Tell them to subscribe to your channel, check you out on social media, watch more videos or go visit your website. This is critical! Don’t say thanks for watching and good bye! No no no! You have their attention now, they just watched your whole video so keep them interest and direct them where you want them to go next. Youtube makes this very simple with Annotations! Annotations are clickable links right on top of the video, they can link to other videos and external links (provided, you own the website and have it associated to your YouTube account).